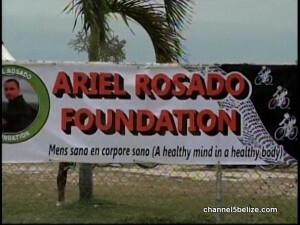 This past Saturday, the annual event for the Ariel Rosado Education Foundation took place on the George Price Highway. Riders rode from Galen University Campus in Central Farm to Belmopan City, then travelled on to Belize City, ending at the Hour Bar Field. 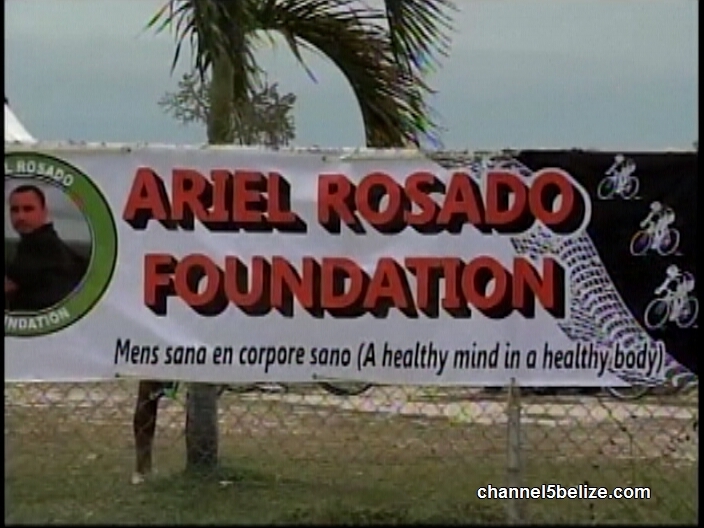 The Ariel Rosado Foundation was established to commemorate the life of Rosado, an outstanding Belizean youth who lost his life in a traffic crash three weeks after completing his twenty eighth birthday. 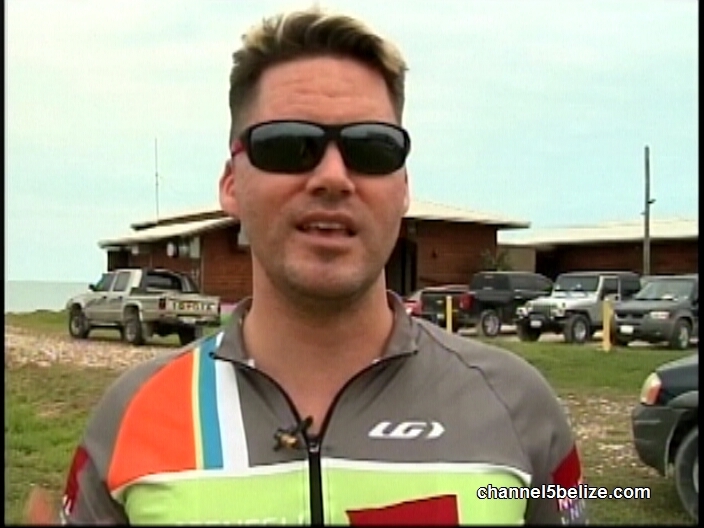 Ariel was a sterling role model for Belizeans of all ages inspiring many by example through his accomplishments in cycling and in education. His family and friends decided to raise funds to assist deserving Belizean youths to accomplish their educational goals while developing healthy minds and healthy bodies. This year’s ride also coincides with the UN Global Road Safety Week, which will focus on speed, scheduled from May eighth to fourteenth, 2017. 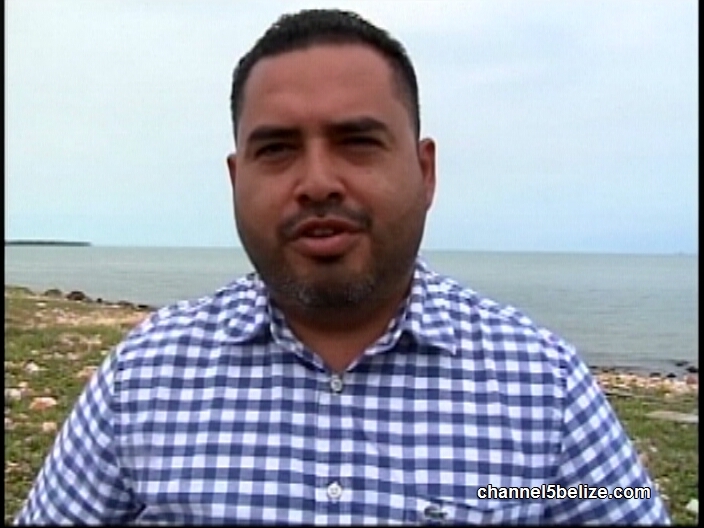 Participants Andre Carillo, executive director of Belize Emergency Response Team, and Anthony Adey of Memorial University spoke to News Five following the event. 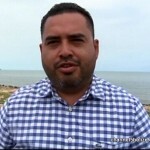 Andre Carillo, Executive Director, B.E.R.T. 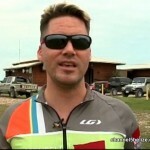 Click here for more information on the Ariel Rosado Foundation, and also lots of photos of the race!